Located in Brgy. 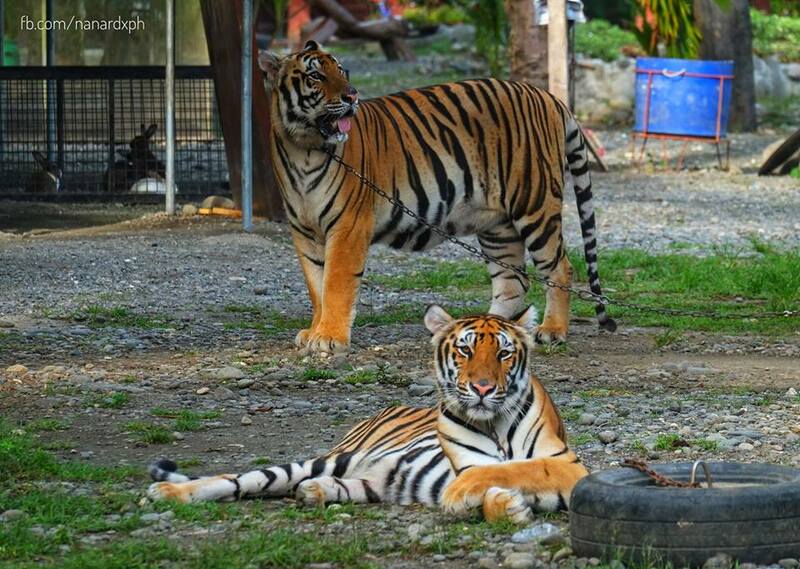 Calean, Tacurong City, Genalin Park Zoo & Rescue Center is the newest addition to the number of tourist attractions in Province of Sultan Kudarat. Tourists from different parts of SOCCSKSARGEN Region and neighboring places flocked this one of a kind destination especially during weekends. The 10-hectare Genalin Park Zoo & Rescue Center, is said to be the largest zoo park in Southern Philippines. It houses animals including a pair of camels, tigers, ostrich, and donkeys, among others. Visitors will surely enjoy a tour at the aviary, lion's den and the crocodile park.